Oman, a nation on the Arabian Peninsula, has terrain encompassing desert, riverbed oases and long coastlines on the Persian (Arabian) Gulf, Arabian Sea and Gulf of Oman. Wahiba Sands is a region of dunes inhabited by Bedouins. 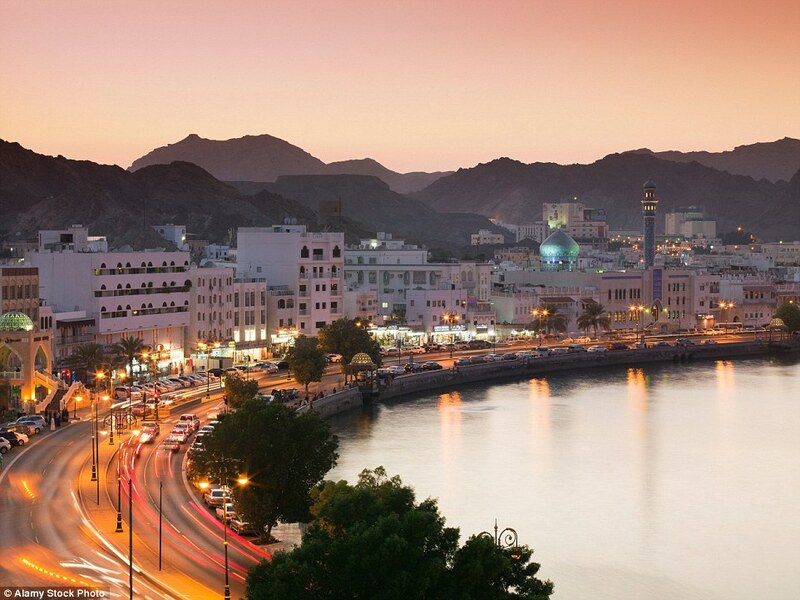 The port capital, Muscat, is home to the massive, contemporary Sultan Qaboos Grand Mosque, and the old waterfront Muttrah quarter, with a labyrinthine souk and busy fish market.